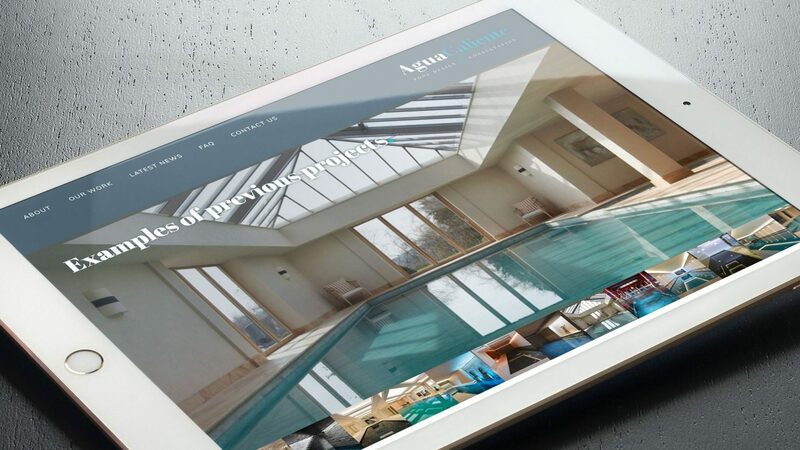 AguaCaliente are a West Midlands based swimming pool design and consultation company. 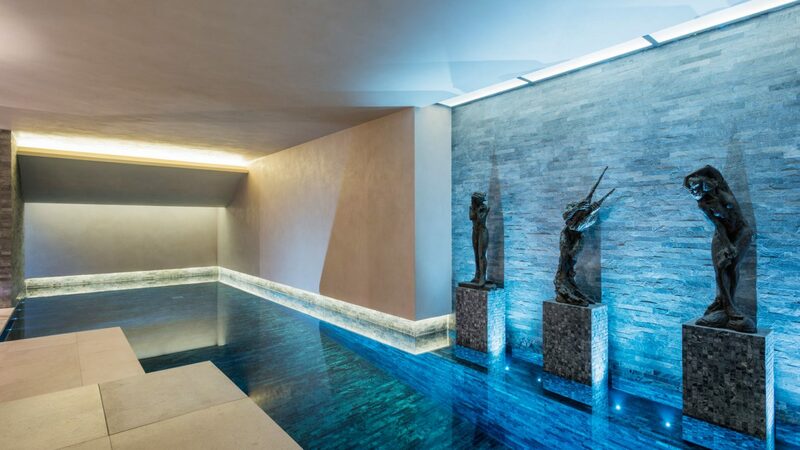 Operating mainly in London, they cover more affluent areas, such as Mayfair, Knightsbridge and Chelsea. 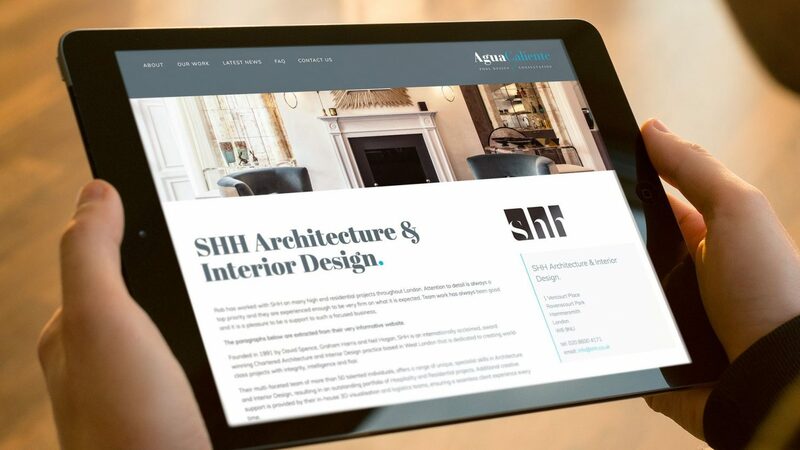 Their senior design team boasts over 20 years industry experience. As such, they have worked on many large and exclusive properties, serving anything from TV celebrities to squillion-dollar Oil Sheikhs. AguaCaliente approached Colab Digital with the challenge of re-launching the company, requiring a fresh brand identity and creative visual, in order to set them apart from their competitors. 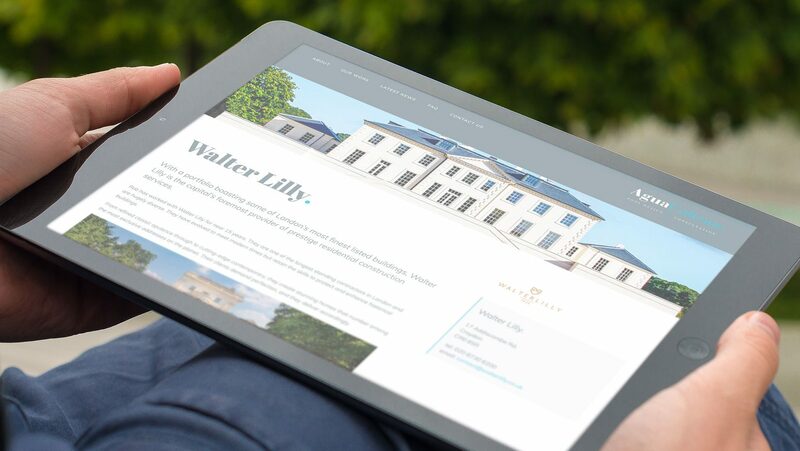 The new brand identity had to be unique, easily adapted across a range of media, had to serve the company well in an ever changing marketplace, it also had to give a sense of the companies quality, teamwork, history and confidence. The result saw the creation of a range of logo design options, colour scheme mock ups (which included Pantone, CMYK and RGB colourways, for safe web and print usage), business stationery and a high-visual mobile responsive website, which places maximum impact on the work and portfolio of AguaCaliente. 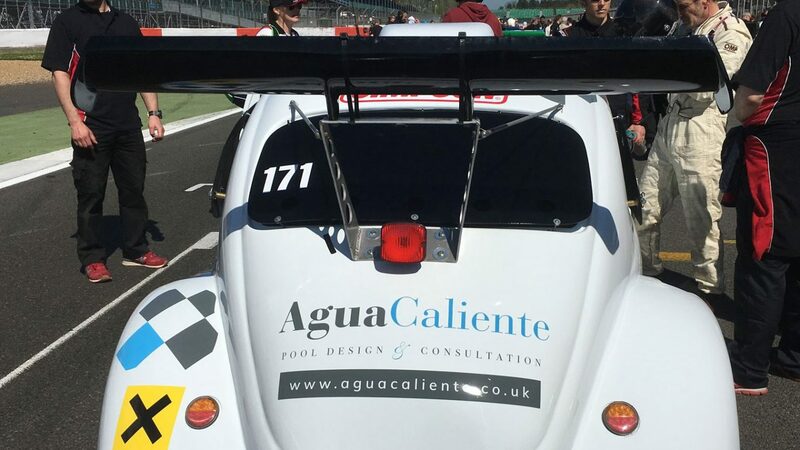 The company also have their own race team, with vehicles branded in the AguaCaliente colour scheme and bearing the company logo, competing in the regular race meets for the Fun Cup. 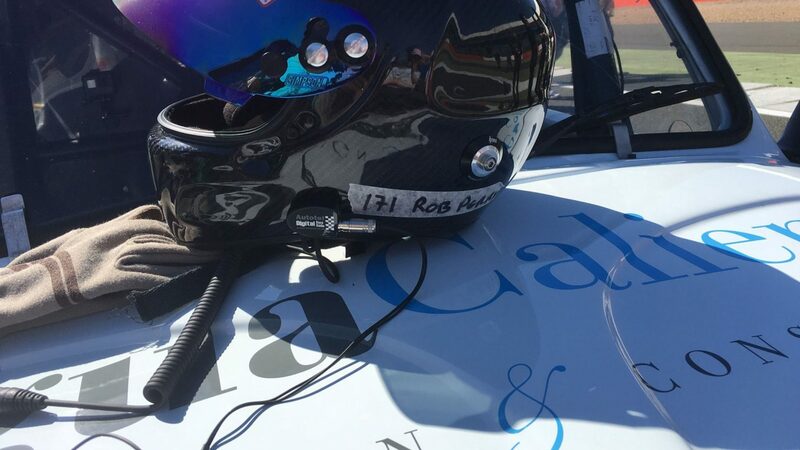 This is something that company owner, Rob Perry, sees as an important exercise to continue their own team-work-ethic.